Unique Custom Contemporary Home in a very Private setting in the Pononos most sought after Country Club Community. This is a Beautifully Elegant and Uniquely customized Home with a true European Flare!! 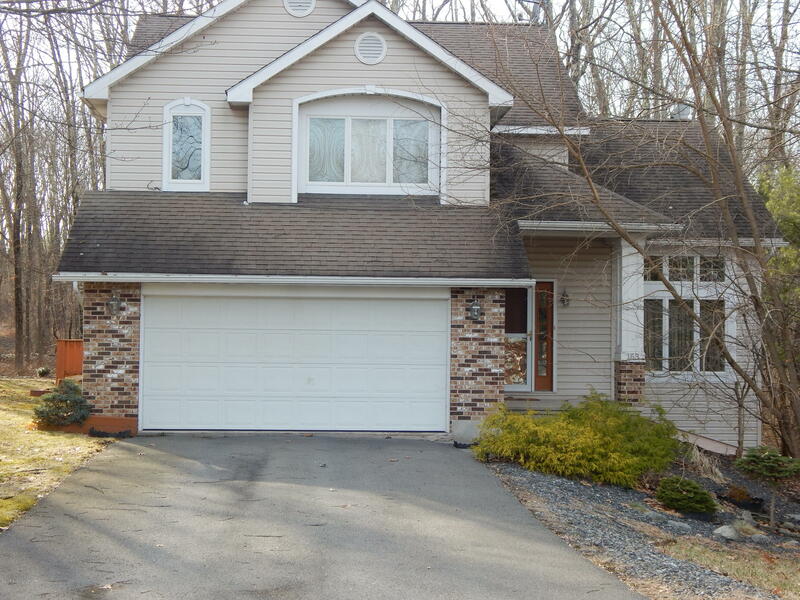 This home offers 3 bedrooms and 3 bathrooms a finished walkout basement with a sauna room. 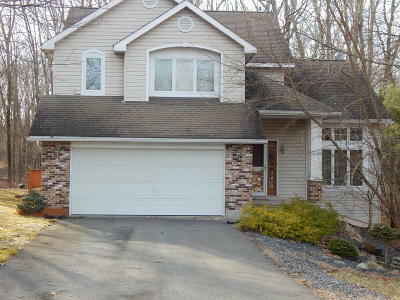 90 min to NYC close to DWG and all the Pocono Attractions. Granite floors throughout main level of this home. Imported Italian Elegance in Kitchen and Bathrooms. Cathedral Ceilings and Screened Sun Porch, Large deck leads to a Big Back Yard..